Showing results by narrator "Paul R. Fleischman M.D"
By: Paul R. Fleischman M.D. 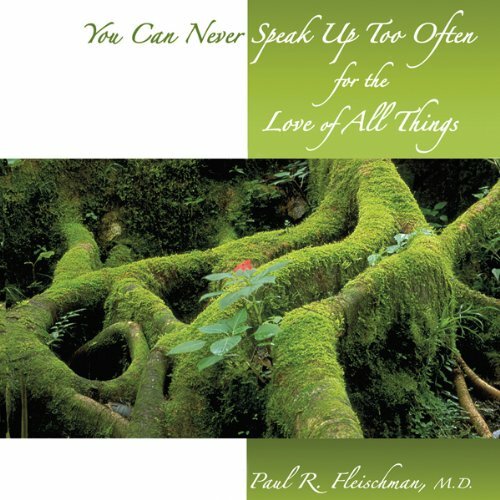 Narrated by: Paul R. Fleischman M.D. Poems based on themes from meditation, inspired by the hope of promoting loving kindness and kinship through the realization of impermanence. Influenced by classical poetry, anchored in social and ethical values, the author attempts to integrate scientific thought with poetic and reverential awareness of the natural world.